Groups Meet Weekly at 8:00 AM and 9:30 AM. A chance for those who lead our youth on Sunday morning to feed themselves and grow spiritually. Biblically based teaching and study for all ages. Topics that couples can relate to and engage in! Topical studies based on current issues. Diversity encouraged, all ages welcome! God created us to be in community together with one another and experience life with other people. 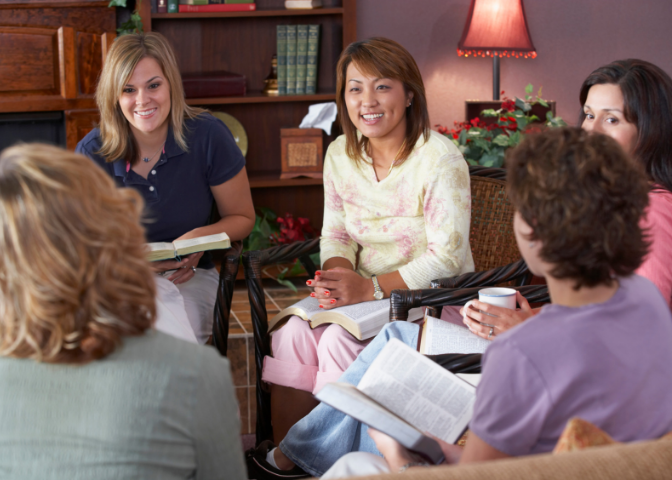 Adult Discipleship at Lake Magdalene UMC exists to bring people together and offers a number of great ways to get connected through groups and classes. Our church has many groups that meet throughout the week and weekend at various times. Whether you are looking for a couples bible study, women's group, men's group, or a support group, we would love to help you find the perfect group for you. Contact us at contact@lmumc.org to find the perfect group for you today!